Hello everyone!! Today I am trying something new and hosting a video giveaway here on my blog! As some of you may know my most recent giveaway was a strenuous one for me: someone created a fake account and messaged all who entered saying they won. Not only was it a scam to try and get my subscribers information, it was honestly one of the most upsetting things to happen to me here on the internet. After a lot of thought, and your help, I have decided from now on to host my giveaways via Rafflecopter. Below I have added the video incase you are interested in seeing more about this months memebox unboxing. 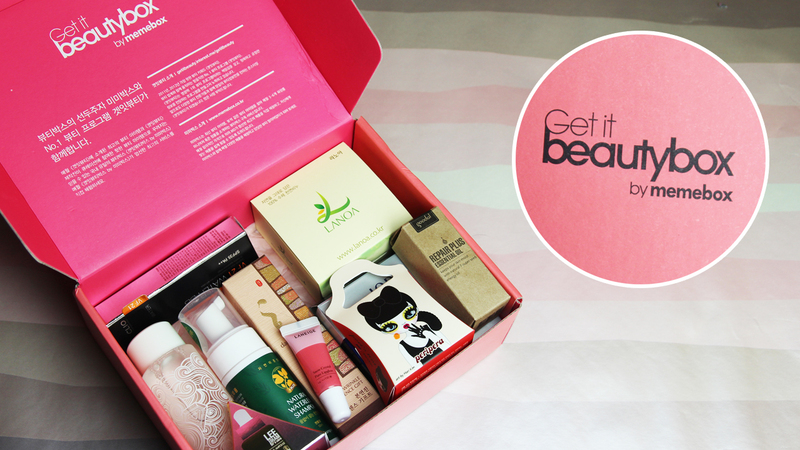 And see the box I am giving away to one of my subscribers! Also below is the Rafflecopter form you can fill out for a chance to win! Thank you so much for the wonderful giveaway opportunity,good luck everyone !!! Wow, I cannot believe this! So generous! You rock! Thank you so much. This is really generous of you. Just a quick question, is this open internationally? So awesome, thanks for the opportunity!! This is lovely! In love with you channel!! I love trying new boxes. I've heard a. Little about this one but I'd obv love to try it! Ohmygoshohmygosh! Fingers crossed. With so many entries I doubt I'll win, but it's still a really great giveaway! I've been wanting to try this box. Your videos make it so exciting! =] Thanks for the opportunity to win this!